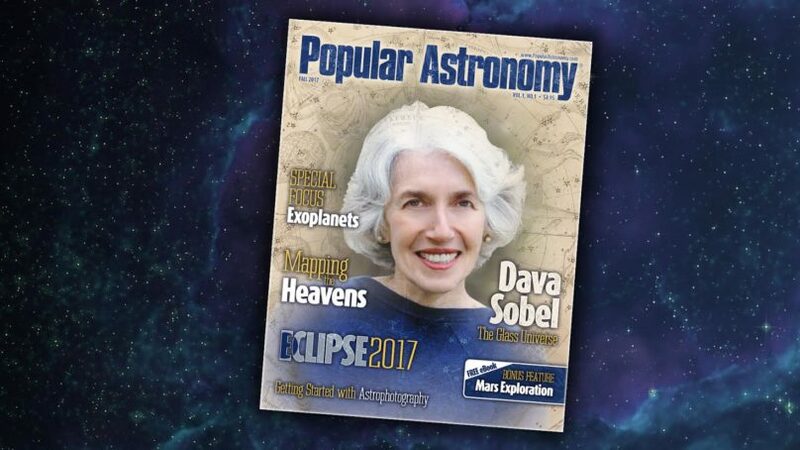 This in from CNYO email list member and local astrophotographer extraordinaire (and “regular” photographer extraordinaire at Revette Studio) Brad Loperfido. 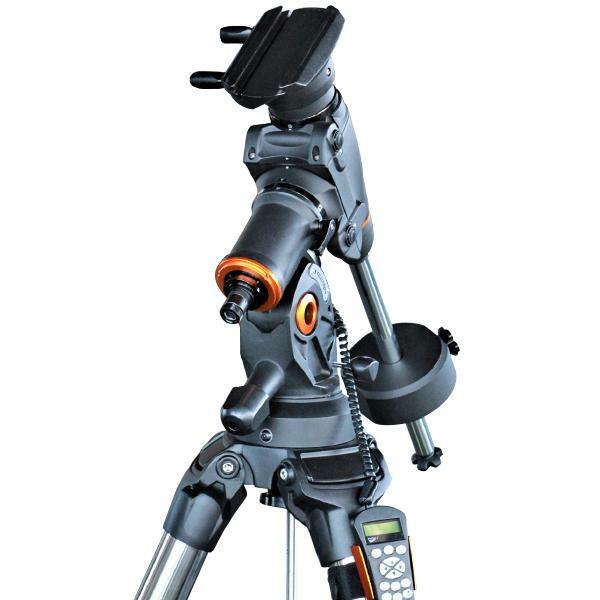 Link to the model (and pic – not the actual one being sold) below – and feel free to contact Brad directly about the mount. Anyone interested in buying a CGEM DX mount? I’ve had it for 6 years now and plan on upgrading. Tracks well and can support 50 lb load. I used it exclusively for astrophotography and it has served me well. I have two counter weights for it a 25lb and 10 lb for smaller loads. I have pics on request. Another just in from our friends at the Adirondack Sky Center (still formerly the Adirondack Public Observatory) up in Tupper Lake, NY. Events will occur from October 11 – 14, and will be held at the Roll Off Roof Observatory (178 Big Wolf Rd., Tupper Lake). The registration fee can be paid using the PayPal links below (PayPal also accepts Visa, MasterCard, American Express and Discover cards for payment). After making your payment, you will be directed to a registration page to enter your contact information. 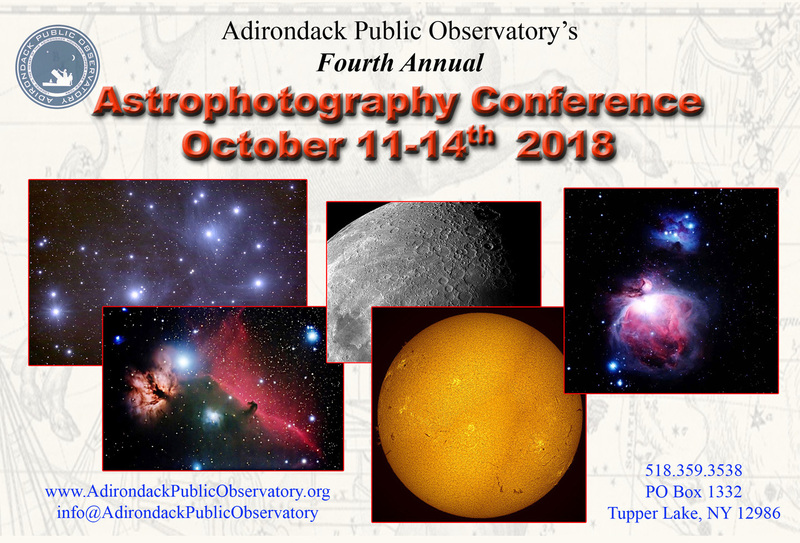 Please call the APO office at (518) 359-3538 or at info@adirondackpublicobservatory.org if you have any questions, or need further information about the workshop.